This online resource is for information purposes only. For more information and updates, please surf on over to our FACEBOOK PAGE for up to date details about programs and classes. We're located on the "Old" Main St. E, north of the new CN Rail Train underpass. There's a little spur the comes off Main St. E in between the underpass and Wilson Drive. Google will not send you the right way if you use "Directions." It will tell you to park on the underpass and climb over the wall/tracks. First session is always free to try! 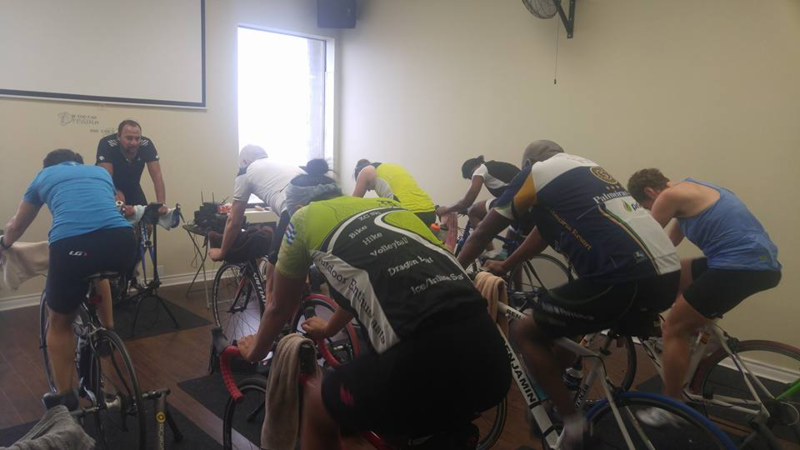 Q: Are your classes like any other fitness studio spin classes? A: We are primarily a cycling studio that focuses on those who like to ride their bike rather than simply spinning for the sake of fitness. 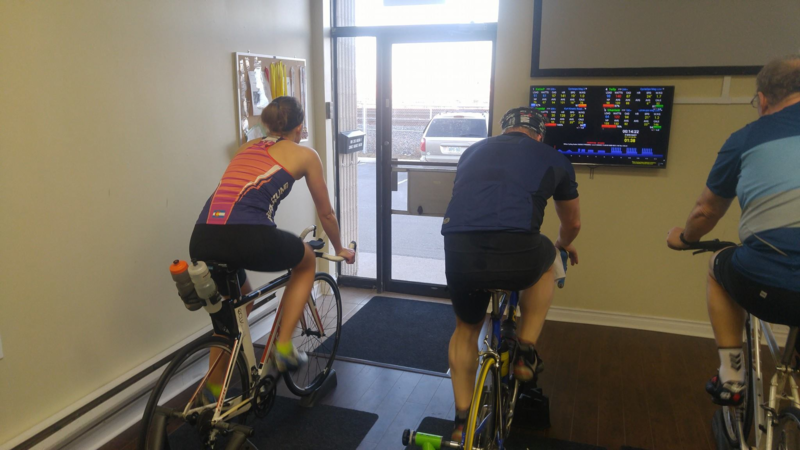 We offer a wide range of workouts designed to not only increase fitness but are modeled after real world cycling conditions. Q: Do I need a bike to attend classes? A: Yes, however if you don't have one in the beginning, we have a few loaners to set you up with. Q: I only ride my bike occasionally and am not very fit - will I be able to attend? A: Of course! 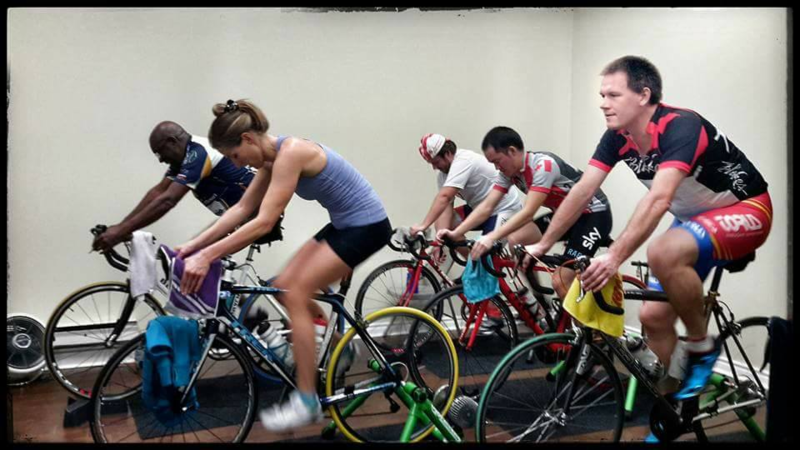 Our programs are designed to be inclusive from entry level cyclists to racers. 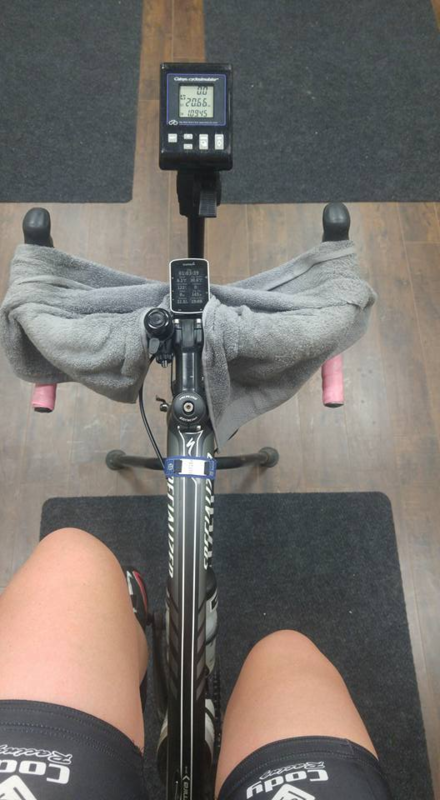 Many of the workouts are based on perceived effort so even if it looks like the rider in front of you is going faster, you are really doing the same workout.